Yes we have heard this topic several times and even some of us have already tried but couldn’t be succeeded. Actually you should not think that you are going to spend all your valuable time and money on youtube business, but keep in mind that you can earn extra money from this simple business. There are many youtube stars who earn $100000 per month but there is no guarantee that their earnings are constant. Moreover, we have heard that some youtube stars lost millions of $, they used to spent lots of money on video editing, office maintenance, hiring of professional cameramen etc. since, we don’t know to how many audience this video go viral and how many viewers will click on the advertising video. Yes indeed no one can earn money without pouring of sweat; likewise you have to spend some time and use your head to challenge this task. Before we start let me tell you how and when we will be start earning. This business isn’t a direct earning business system but google will pay commission according to ads clicks counts. For example if you upload a video and viewed/liked by millions you will not earn anything unless you complete the following steps. When we talk about the commissions, usually google pays $0.05 per clicks on promotional ads. And the commission will be credited to your Adsense account. So, the main thing that you can earn huge money is when your videos go viral and clicks on the promotional ads by millions. But remember even if your Adsense balance is showing $50 you cannot withdraw unless your balance reach to $100 according to google adsense threshold terms. 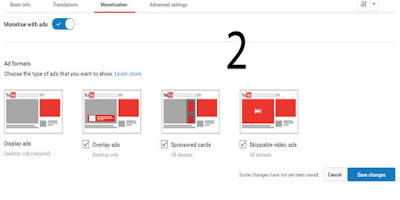 Promotional ads are videos or clickable banner which is integrated by google, provided by third party companies as paid ads playing only after you have activated your videos to “Monetise” mode. These Promotional ads are seen before your original video plays. Sometimes we thought that following to the rules of google is tricky but I hope that once you go through the following steps, you can easily start and definitely someday you will win the race. Ok take a deep breath and scroll down one by one. 2. Login with your google Account credentials or sign up if you are a new user. 3. Customize your profile/timeline to attract visitors. 4. Upload video if you are a new user (skip this steps if you are already uploaded video/s). 5. After uploaded Go to “VIDEO MANAGER” which is seen just below “DASHBOARD” on the top left hand side of the screen. 6. Your video list will be displayed with details activities. Now click on the $ symbol which is shown at the right hand side. 7. Video play menu page will appear, and just below you will find “Monetise with ads”. 8. Switch the button to activate. 9. Click on the “Save Changes” button. 10. You are done so now the next step is How to link adsense account to your youtube to collect your commission. Please follow this. 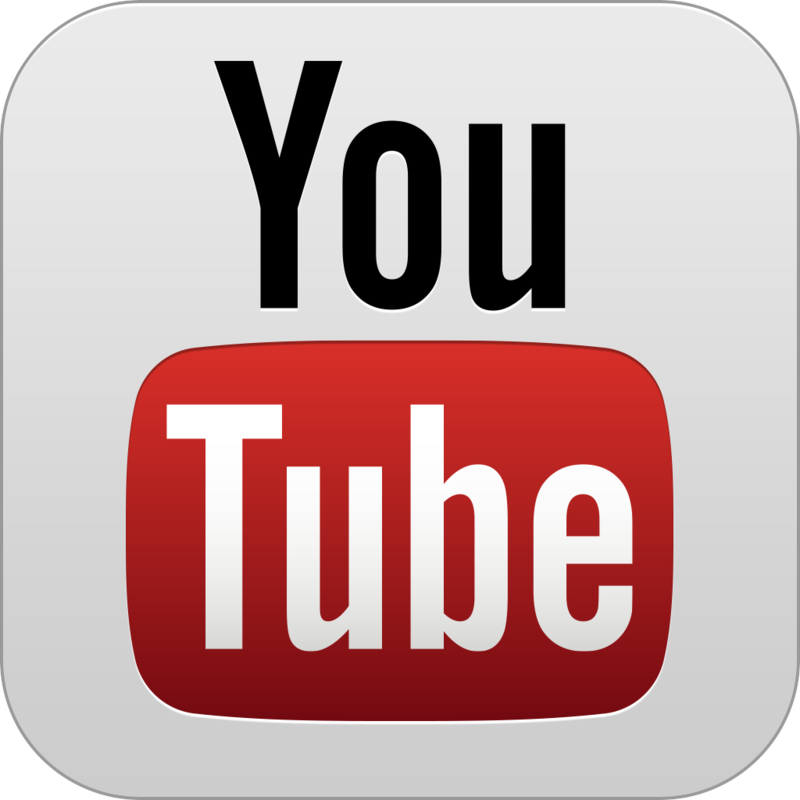 (How to link Adsense account to youtube). Thank you for reading my blog. Your review and comment will improving my tutorials. Wow really interested. Thanks very nice and helpful articles.